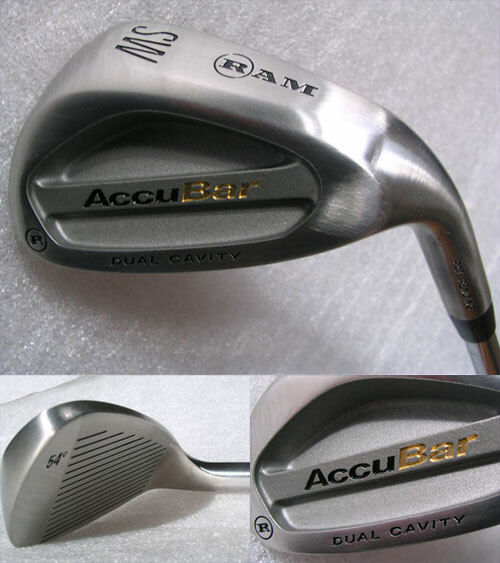 The Ram Accubar irons are an oversized head that help out the beginner and intermediate player. These 431 Stainless Steel Irons provide tremendous feel and have perimeter weighting for the shots that are not struck dead-perfect. The dual cavity provides feel and also lowers the center of gravity for higher, straighter shots.